We currently live in a 2 bedroom house. To help make it feel not so cramped the dining room is a dining room and toy room combined. Thankfully the dining room is big enough to accommodate both uses. With our home only having 2 bedrooms the boys have to share a bedroom. 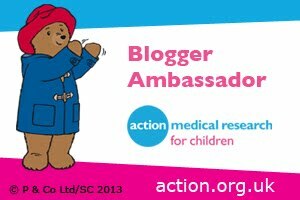 The bedroom is a large room so both of their beds fit in with ease along with bedroom furniture for their clothing and a few toy boxes. Even with all the bedroom furniture they also have plenty of room to play, snuggle up to read a book or watch a show on the tablet. One of the downsides of the boys sharing a bedroom especially as they have an age gap of 4 years is that they want their bedroom decorated differently. Until now we have decorated their section of the bedroom to their likes so the room is split with 2 different decors. Now that Jelly Bean is 2 he is outgrowing his nursery style jungle animals decor so we have been thinking about redecorating. With that in mind I have been trying to think of a theme that would suit both of the boys so that the room is no longer split with 2 opposing themes. They both love Disney and with so many classic Disney characters they adore a bedroom filled with the magic of Disney would be one they both love. 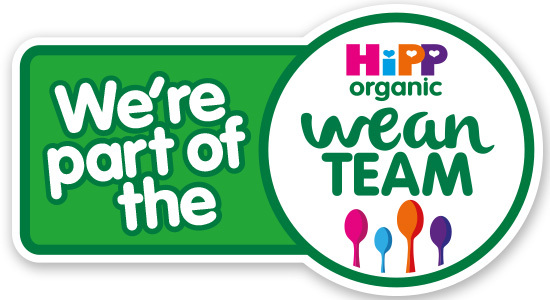 As we rent we are limited on what painting and decorating we can do. 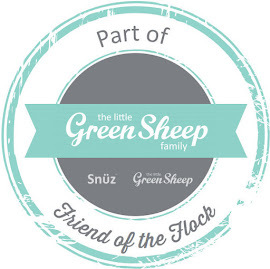 To add character and a splash of colour we usually opt for wall stickers. With so many wall stickers of Disney characters available on the market the boys can have their favourite Disney characters adorn their walls. 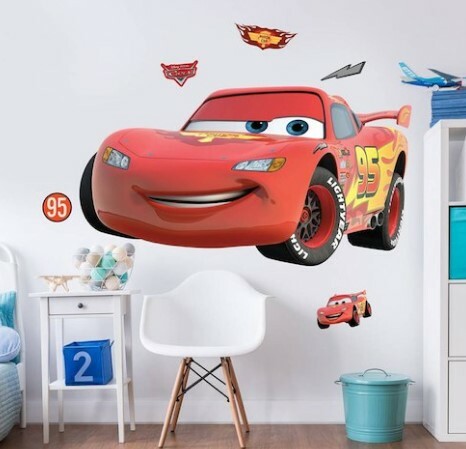 I love this large Lightning McQueen wall sticker available at Tesco, it is colourful and sure to get both boys beaming with happiness. Who wouldn’t love to fall asleep snuggled up with their favourite Disney character. 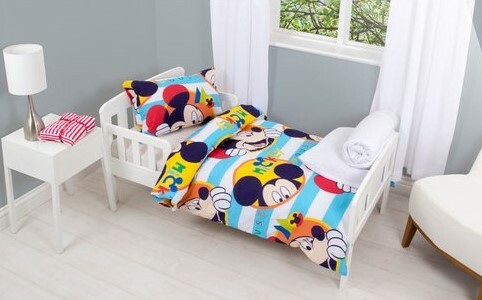 For my big Mickey Mouse fan it would be this colourful and fun Mickey Mouse bedding set from Smyths. Bug who is an avid Lightning McQueen fan would adore any bedding featuring the renowned red car with a gleaming smile. A Disney idea I have been wanting to do for ages that I have seen here on pinterest is turn Poundland’s beauitful Disney tote bags from the summer (I stocked up on our favourite designs) into lovely cushions fit for any Disney themed bedroom. For their VELUX roof window the Disney and VELUX Dream blinds would be perfect for a Disney themed bedroom. As well as offering VELUX dependability and functionality of total blackout so my little princes can get their beauty sleep, the Dream Collection brings in the exciting, fun and magical world of Disney with a selection of beloved characters. These Disney Planes dream blinds would be a big hit with the boys. Jelly Bean already has a Philips SleepTime Mickey Mouse table lamp. To add a touch more Disney magic I would love to also get Bug a Philips Disney themed night light. 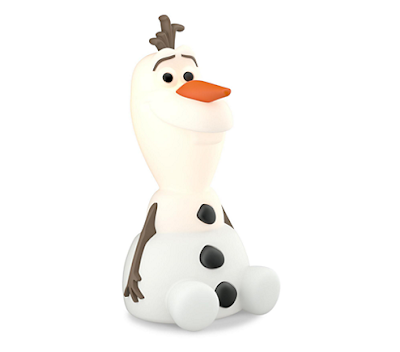 Being a huge fan of Olaf from the hit Frozen film he would adore this cute Philips Disney SoftPal portable Olaf light. To help make their bedroom transform into the magical world of Disney with their favourite Disney characters I am going to get them the enchanting itty bitty collection of Disney characters. 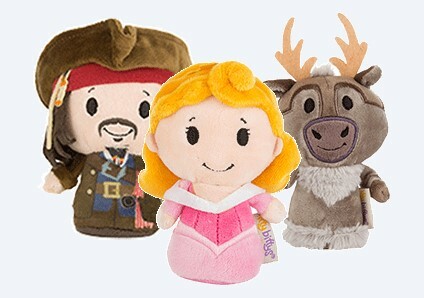 The adorable collection is ideal for bringing the magic of Disney alive and with them both adoring soft toys they are gorgeously soft to snuggle with. Hopefully we can create a magical Disney themed bedroom perfect for my beautiful little princes.